........................No one who meets God will ever be the same. 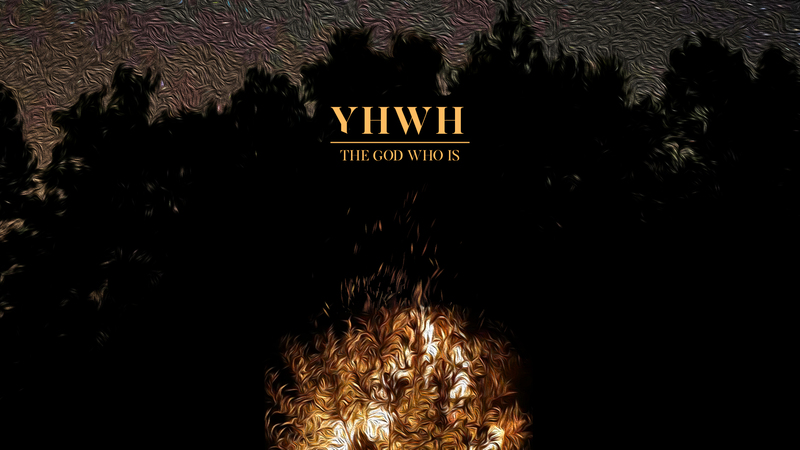 Join us this Sunday morning, July 1, at 9:30 as Pastor Ty shares part 2 of our "YHWH........THE GOD WHO IS" series. GraceKids classes will meet 9:30-10:45. Because of the Independence Day Holiday and many families traveling, our Sunday morning schedule has been altered this Sunday and next Sunday, July 8. All GraceKids Classes will meet 9:30-10:45. Our regular Sunday Schedule will resume on July 15.